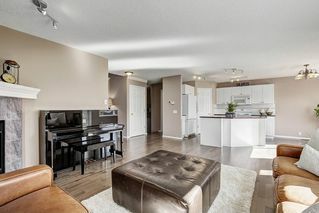 Warm family home located in the heart of Tuscany, one of the most popular communities in NW Calgary. 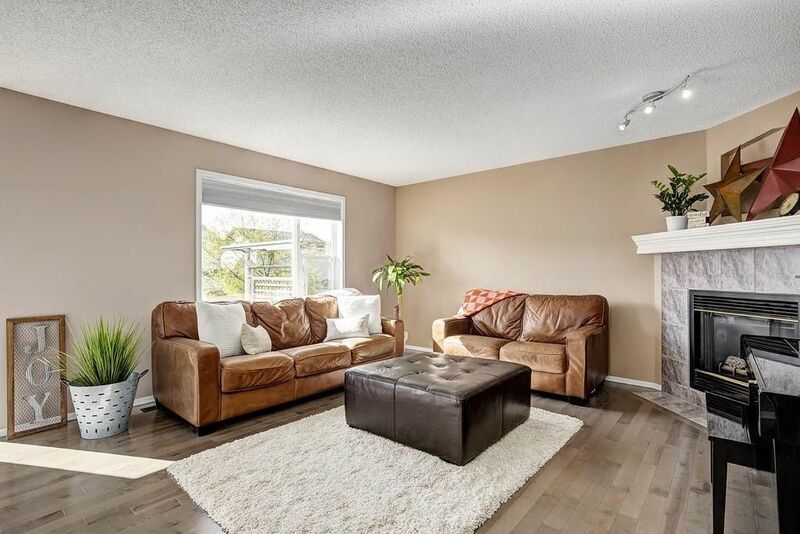 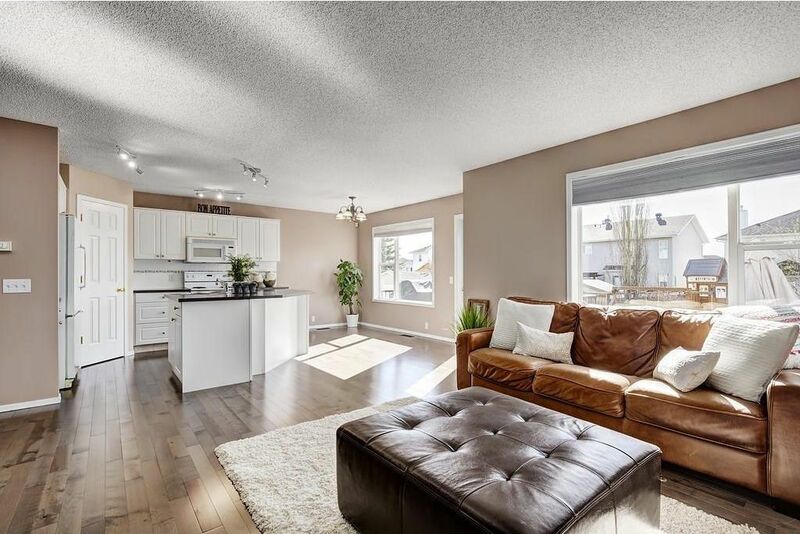 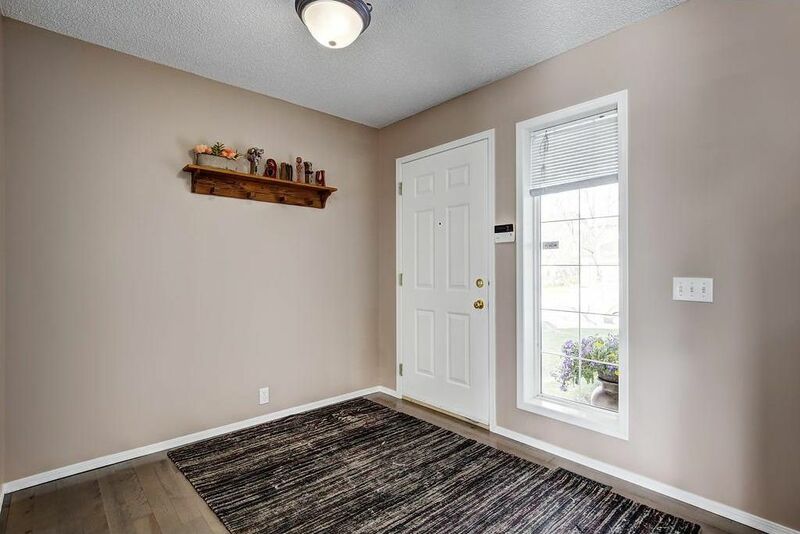 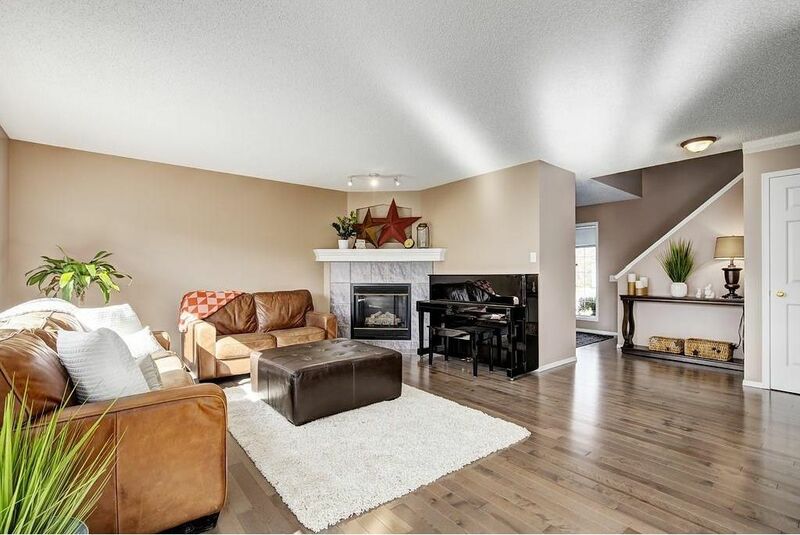 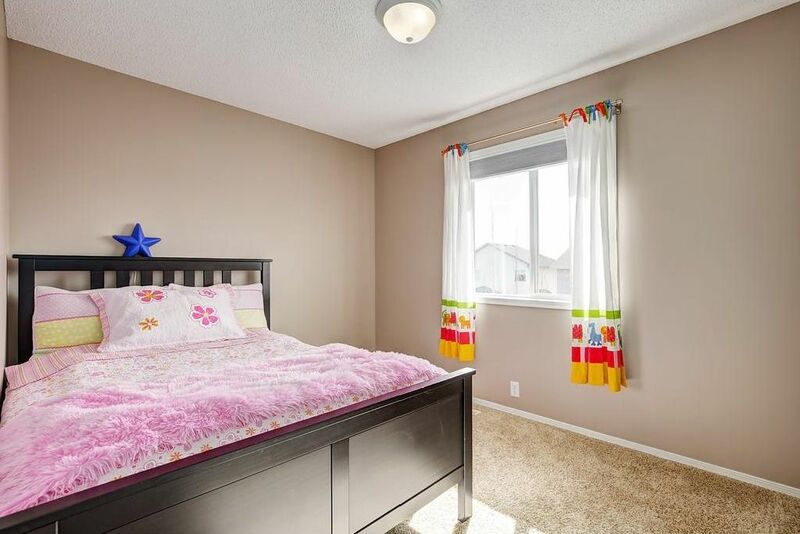 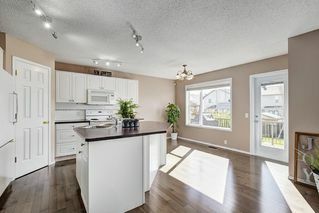 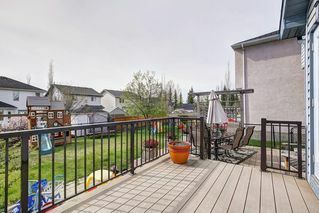 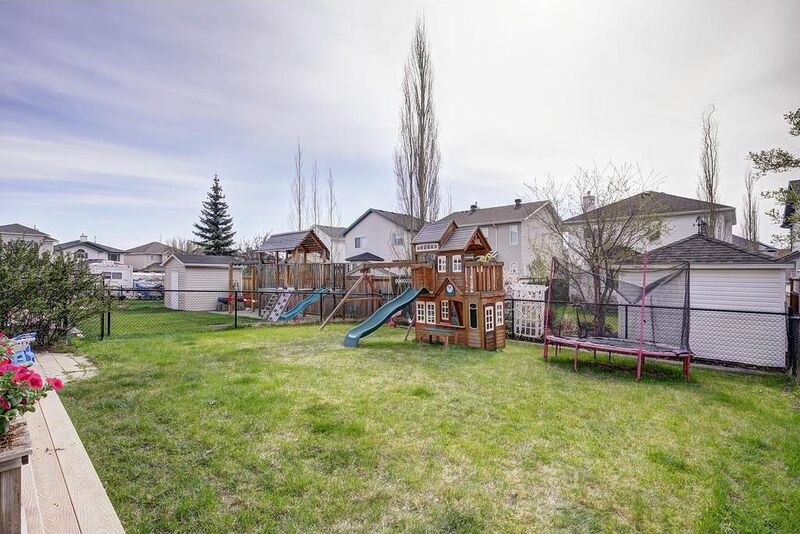 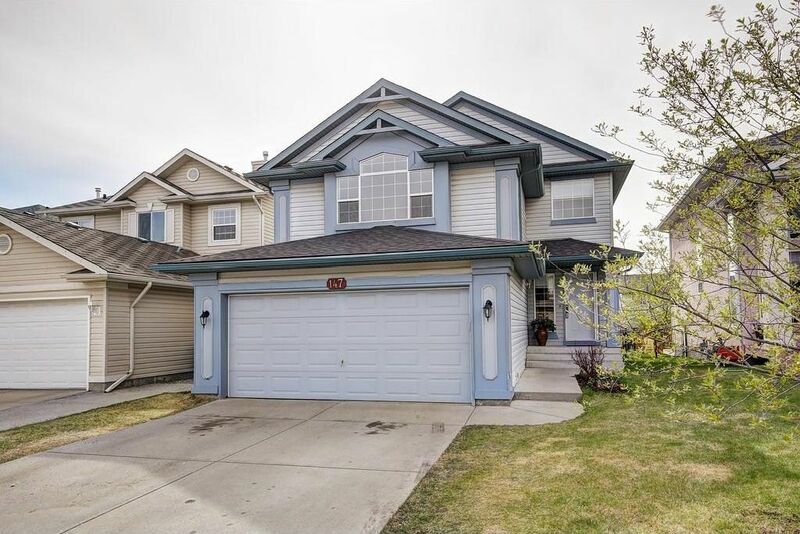 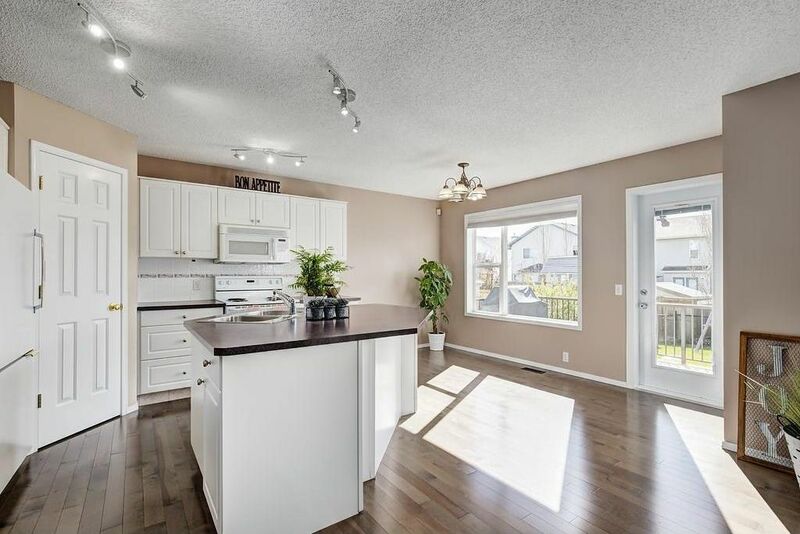 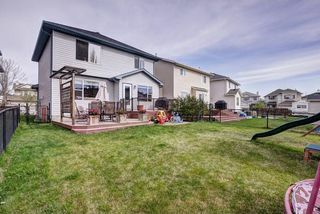 On a quiet circle with a central tot lot, this home is within walking distance to all Tuscany schools, Tuscany Market, the Tuscany Club and 12 Mile Coulee walking paths. 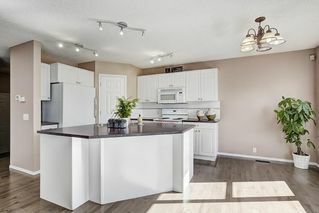 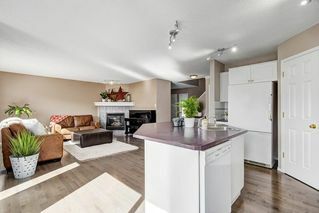 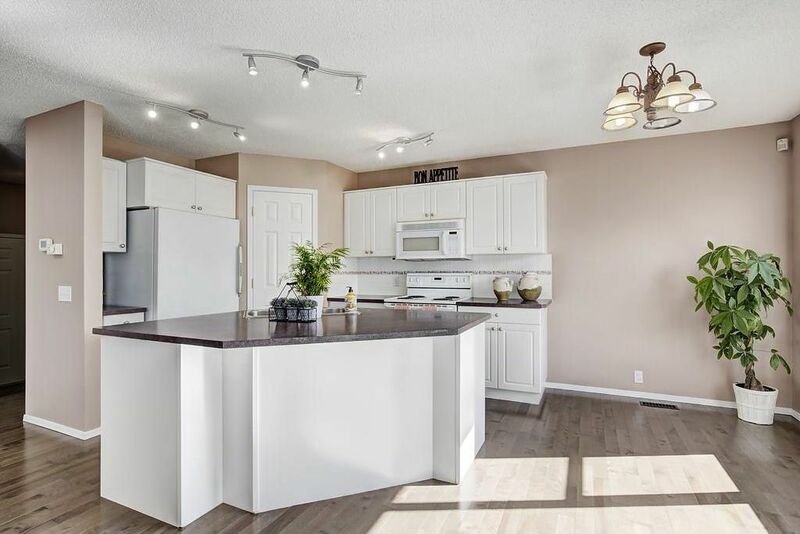 With a focus on open concept design, the majority of the main floor is devoted to an open kitchen with large island, dining and living area with large windows and easy access to the large backyard and two tiered maintenance free composite deck including a gas line for BBQ. New hardwood floors run throughout the main floor. 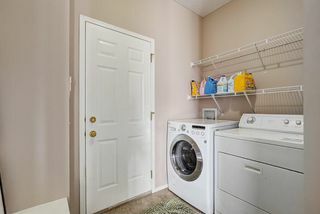 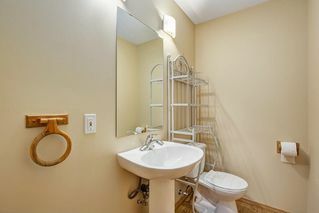 The powder room and laundry room complete the main level. 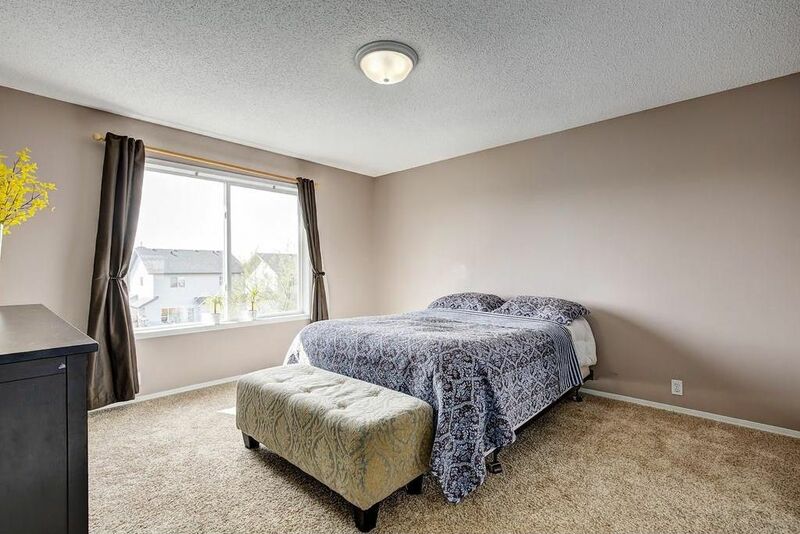 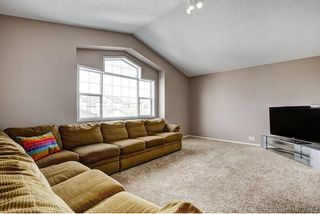 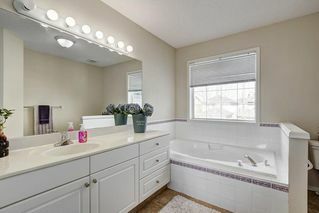 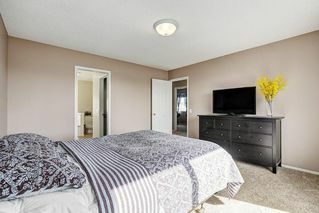 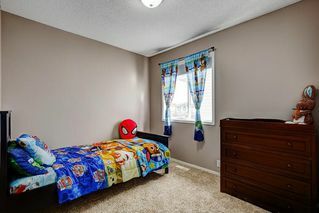 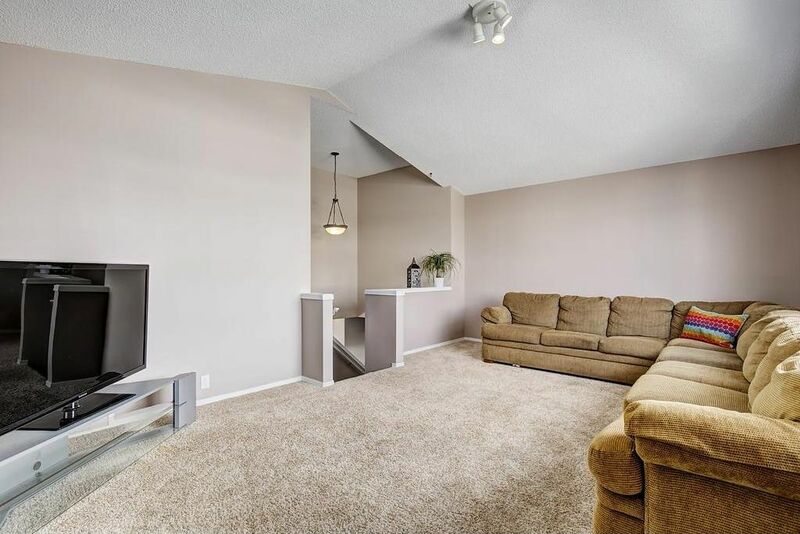 Upstairs you will find a spacious and bright bonus room, the master bedroom with en-suite with separate shower and bath, two additional bedrooms and a full bath. 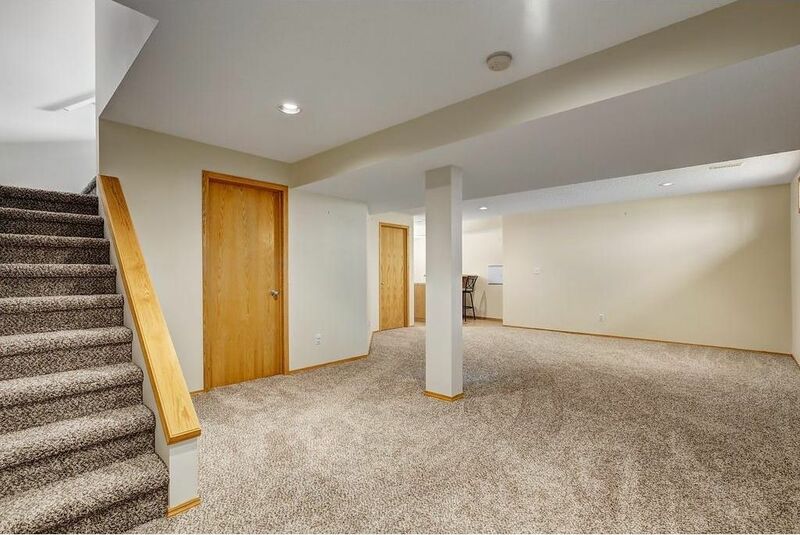 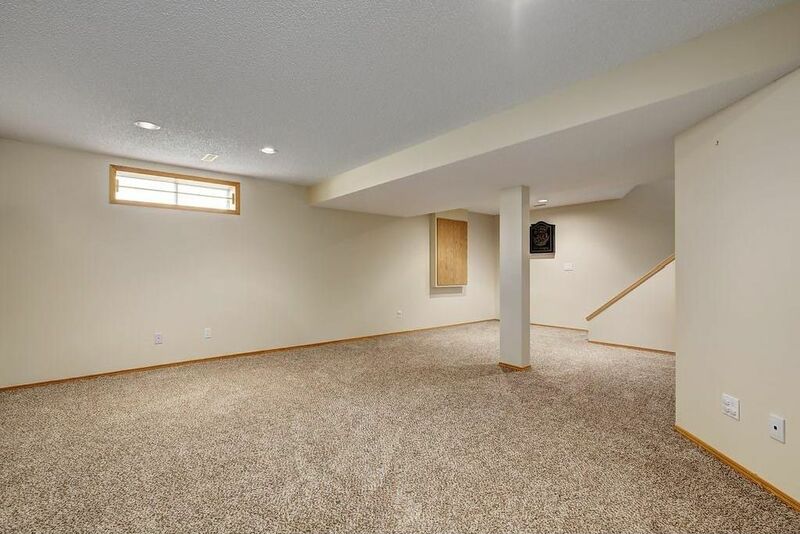 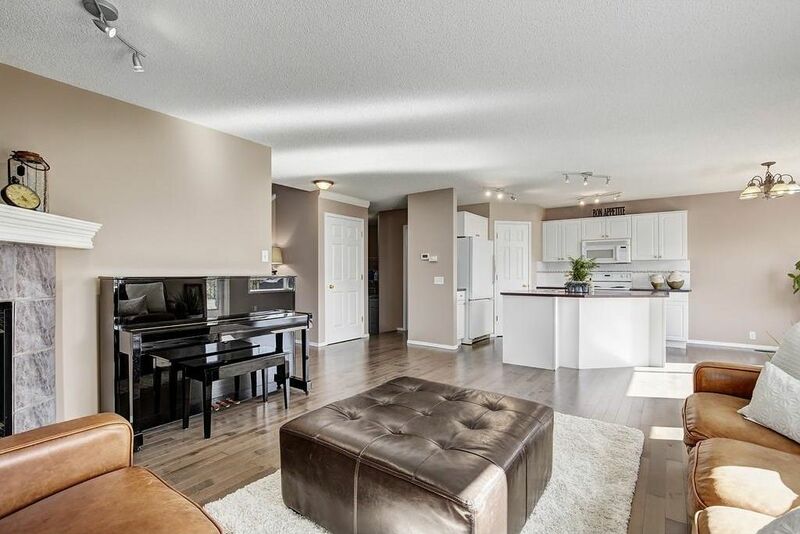 The basement is fully finished with a large rec room, play area, wet bar and additional bath. 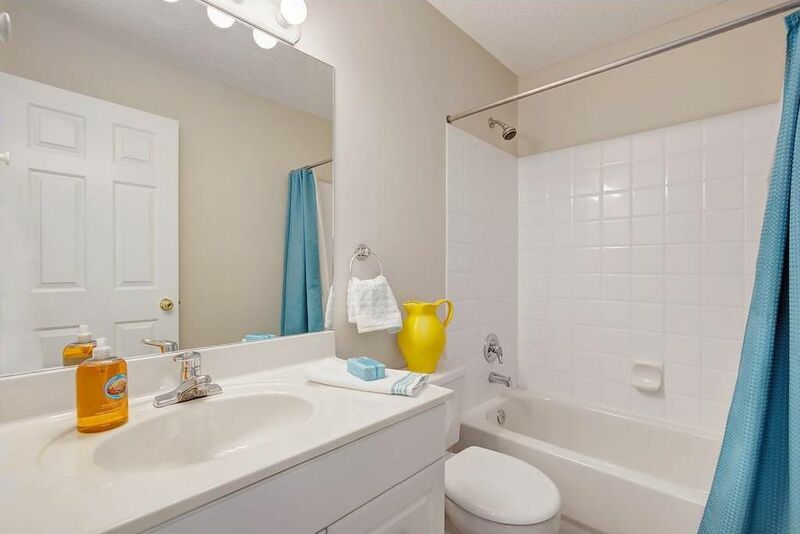 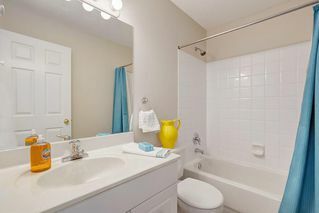 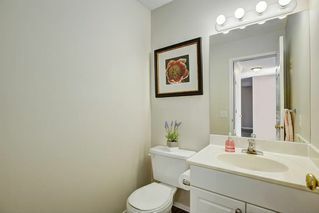 This home has been well cared and includes a newer roof, central A/C and basement carpets.